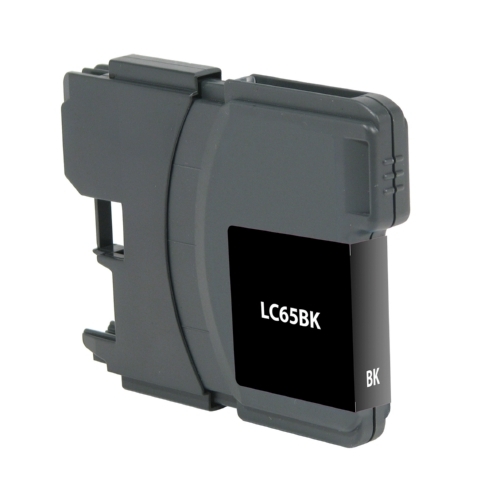 LC-65HYBK High Capacity Black Inkjet Cartridge compatible with the Brother MFC-5890CN,6490CW. The use of compatible supplies does not void your printer warranty. 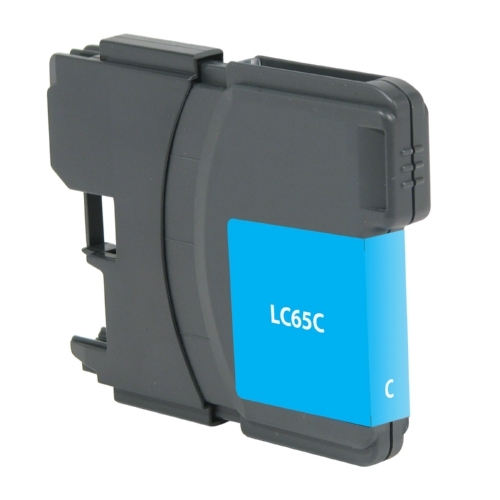 LC-65HYC High Capacity Cyan Inkjet Cartridge compatible with the Brother MFC-5890CN,6490CW. The use of compatible supplies does not void your printer warranty. 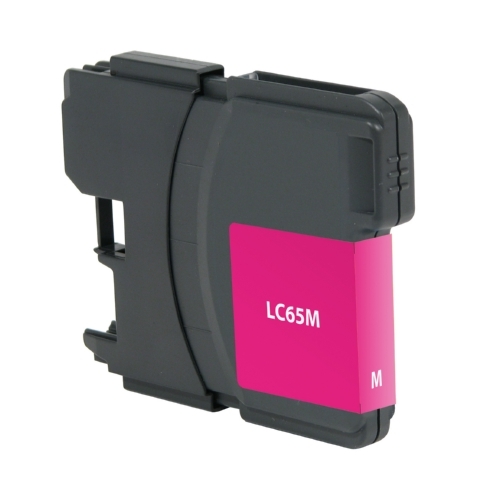 LC-65HYMG High Capacity Magenta Inkjet Cartridge compatible with the Brother MFC-5890CN,6490CW. The use of compatible supplies does not void your printer warranty. 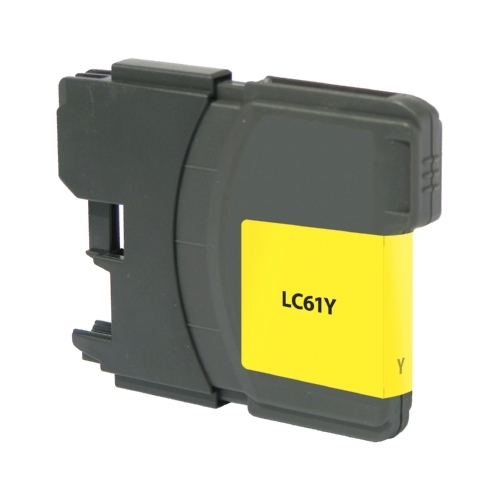 LC-65HYY High Capacity Yellow Inkjet Cartridge compatible with the Brother MFC-5890CN,6490CW. The use of compatible supplies does not void your printer warranty.